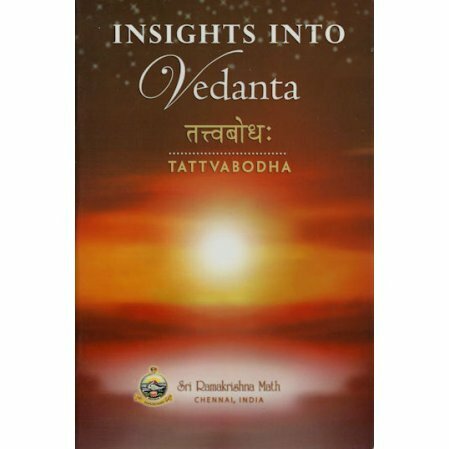 A basic scripture on Vedanta according to the Ramakrishna-Vivekananda tradition. 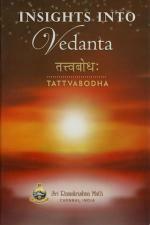 Tattvabodha is a Sanskrit classic that explains the whole of Advaita Philosophy in a summarized format. The translator has opted not to follow the usual format of transliterate, translate, and explain important terms in tiny footnotes. He instead usees a narrative method with extensive comments from Sri Ramakrishna and Swami Vivekananda. The book is divided into 53 chapters, based on the topics it deals with. Not at all a boring scriptural study book. Includes transliteration, word-for-word meaning, translation, and commentary. A wonderful book to add to your library for travelers in non-dualism. An inspirational read and re-read.